A startling report, confirmed by DHS officials, regarding Russian hackers infiltrating U.S. utility company control rooms is shedding a light on the growing destructive capabilities of the Eastern European country. 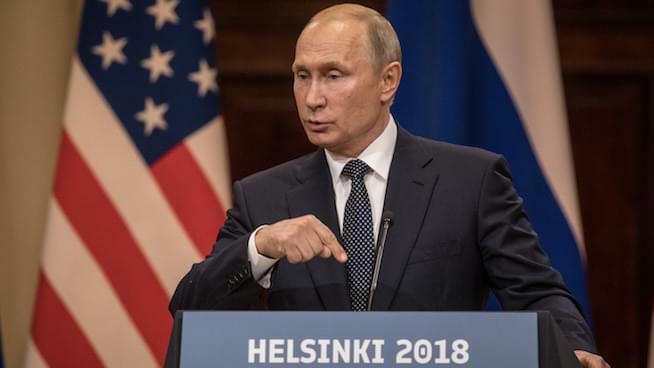 The cyber attack, which occurred last year as part of a multifaceted and long-running campaign, put Russian in a position to cause blackouts throughout the nation, alter settings and steal system designs and documents, according to the Wall Street Journal’s Rebecca Smith. The full damage of the invasion is still under review, with undetected planted malware a primary concern. The means to shut down portions of power grids isn’t a new weapon in Russia’s arsenal — they managed to successfully turn off electricity in sections of Ukraine in 2015 and 2016. Listen to the podcast below to hear her provide Armstrong & Getty with additional details on the story.